Google's system uses a server-side update, so at the moment there's no way to get around the check even with older versions of Android Pay, Google Play Services, et cetera. 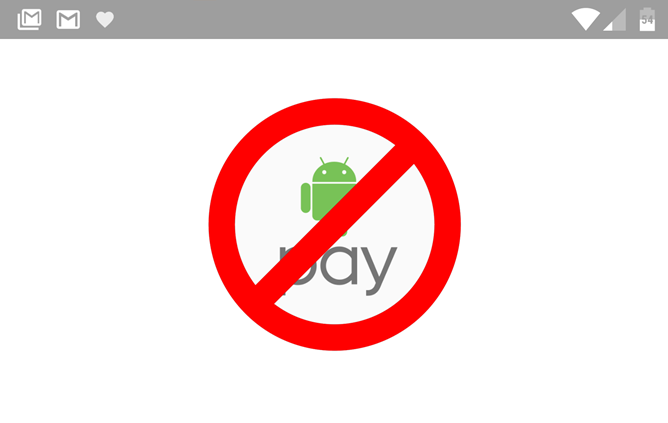 If you're a regular Android Pay user with Systemless Root, you might not see the effect immediately, since the app doesn't actively request a token until you add a card or make a purchase. But the party's over, so turn out the lights and give your requests to the fat lady. At this point you can still unroot your device (or simply flash a stock image) to regain functionality in Android Pay and other SafetyNet apps. Chainfire and others will probably take a shot at another work-around solution, but there's no way to know how successful they'll be right now.